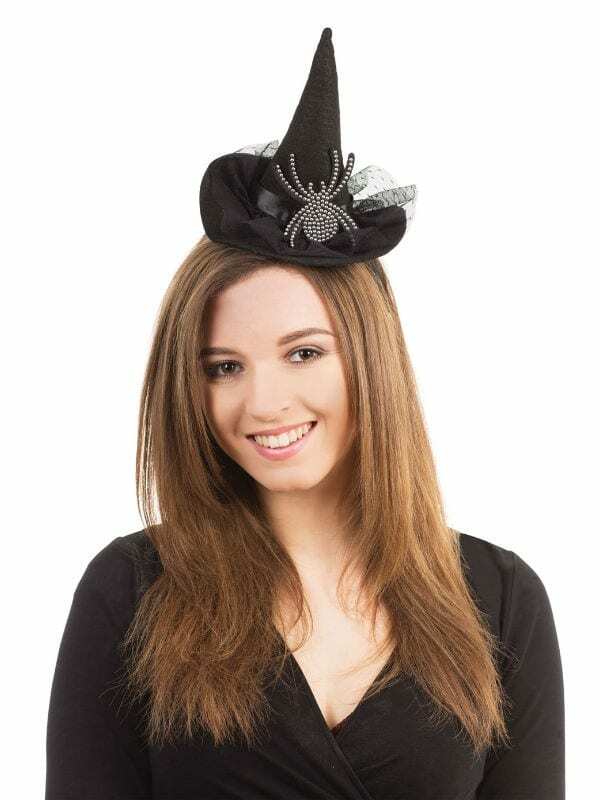 One of the most popular and versatile Halloween themed hats available! 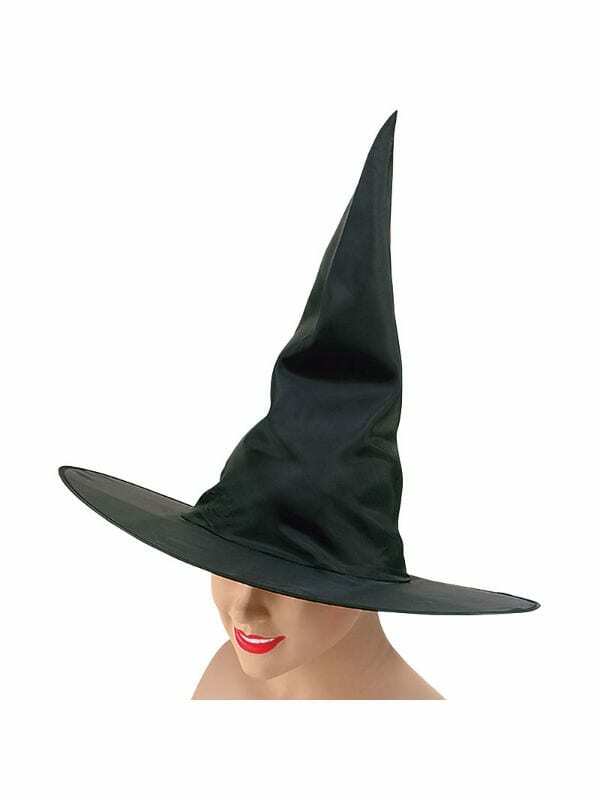 Featuring a Plain Black Witch Hat with wired brim and pointy top. 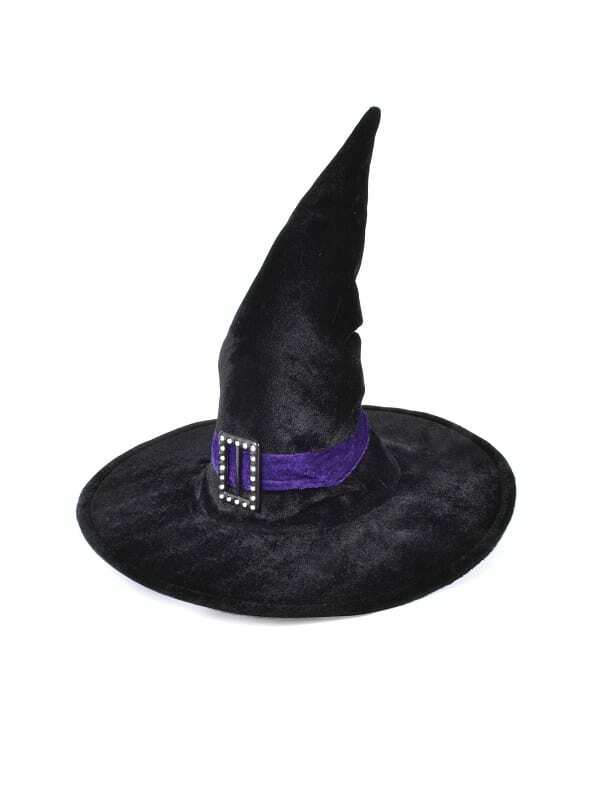 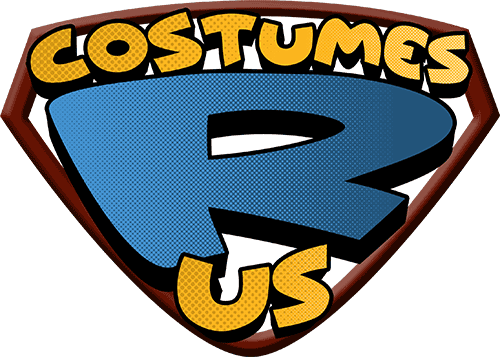 Great for Witches, Wizards and many other Halloween Themed Costumes! 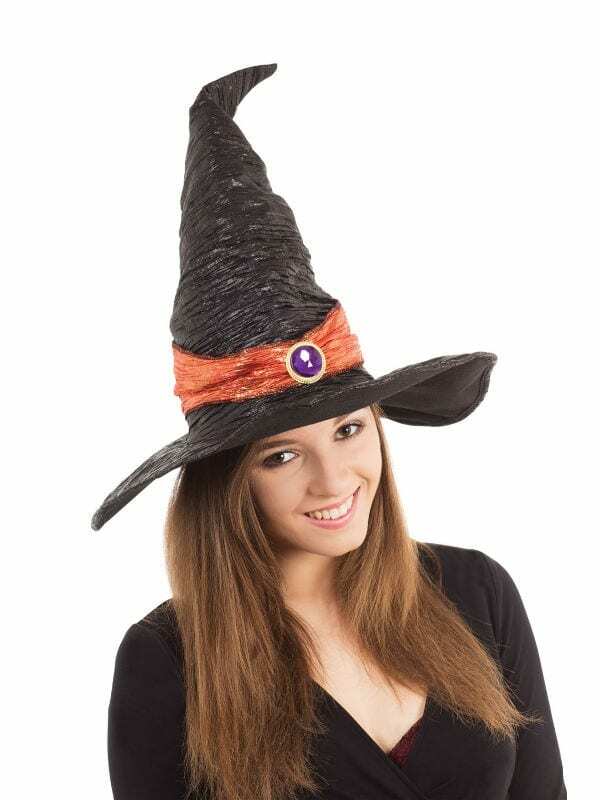 This accessory is an Adult Carnival Item- it is not intended as a toy!